The Witchdoctor class of pirates can be fun to play. FIGHTING Witchdoctor enemies...eh, not so much. It's not fun to have your crew and possible teammates (allies) practically decimated by these Hoodoo Gurus in a few short rounds. They weren't really so bad in Skull Island, Cool Ranch, or MooShu when you fought the Watermoles/Waponi, Troggies, Undead Witchdoctors, Evil Spirits, & Tengu Sorcerers. We didn't really notice how powerful these spellcasters were until we got to Aquila where we have quests to fight Satyrs and Ophidian Flame Dancers. For most of us, our strategy for defeating enemies relies on clumping our pirate & crew together and ganging up on one enemy at a time then working towards the next. This usually ensures that there will be one less baddy to pick on our own crew. Typically this works out great-for the other four classes (Buccaneer, Musketeer, Privateer, & Swashbuckler). Not so with Witchdoctors. Most of them have Epics like Improved Mojo Blast (hits ALL targets within a 3x3 grid), Mojo Echo (chance for another strike on a single target if the first one hit), Jobu's Ruse (allows another try if first attack misses), & Mojo Rising (grants an additional hit when an enemy (or ally in our case) is defeated). Now we know that the "ganging up" strategy doesn't always work with these guys. At least not the way we would normally gang up on an enemy. Why? Because they attack a whole group at a time! 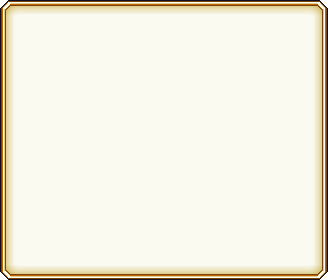 This means that if you have your pirate plus 2-3 companions standing adjacent to each other (in a clump or clustered grouping) and are trying to kill just one, they in turn are a mass target for each of the other individual Satyrs/Ophidians. So whereas you have 3-4 hitting on one enemy, there is one enemy hitting on 3-4 of your allies multiplied by however many of them there are. For the quests to fight the Satyrs and the Ophidian Flame Dancers; that is all you get-no other enemies of different classes. This is strictly a fight to see if you are capable of defeating multiple Witchdoctors in one battle. It's time to change your strategy. 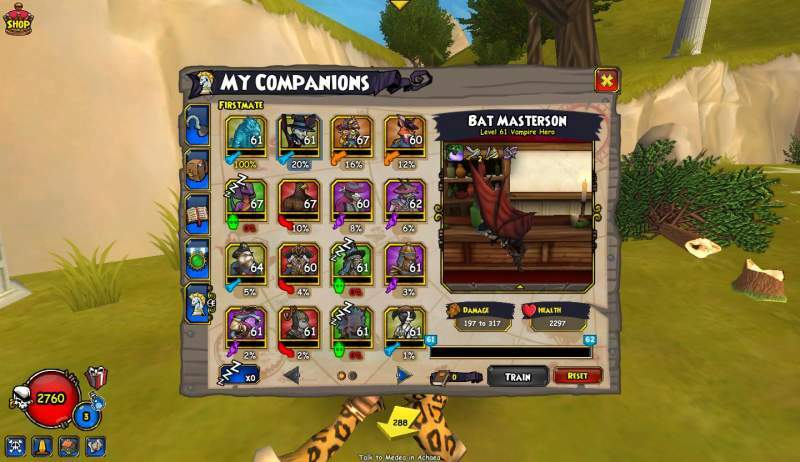 Remember those companions we got in Cool Ranch who had the ability to get (or even started with) Witch Hunter? How many of us thought that was useless and totally bypassed it as an Epic if we had the option? *raises hand* because I know I did. I was in Cool Ranch fighting mostly Musketeers! What good was that Epic in a fight with them? Pshaw! Guess what this pirate did once she got into Aquila and got soundly whooped by these baddies? Re-trained a few companions. I didn't re-train all but at least one or two of my lesser used companions soon learned Witch Hunter. Now they could prove their usefulness and mettle in addition to earning a place as my First Mate instead of benched or tucked away on my second page. Keep in mind that even though Mormo, Old Scratch, & the Serpent Augur can learn Witch Hunter it is not entirely beneficial to have them in battle because these Satyrs also have Witch Hunter! When I am playing on my Witchdoctor, I do bench these companions. We will use the example of me fighting the Satyrs on my Witchdoctor, Cruel Cordelia Voss. I will use my Bison Spirit as my First Mate because he has Witch Hunter x2 and Bat Masterson is in my second slot since he has Witch Hunter x1. This will give them extra attacks on the Satyrs PLUS reduce any damage they may do with their own attacks. 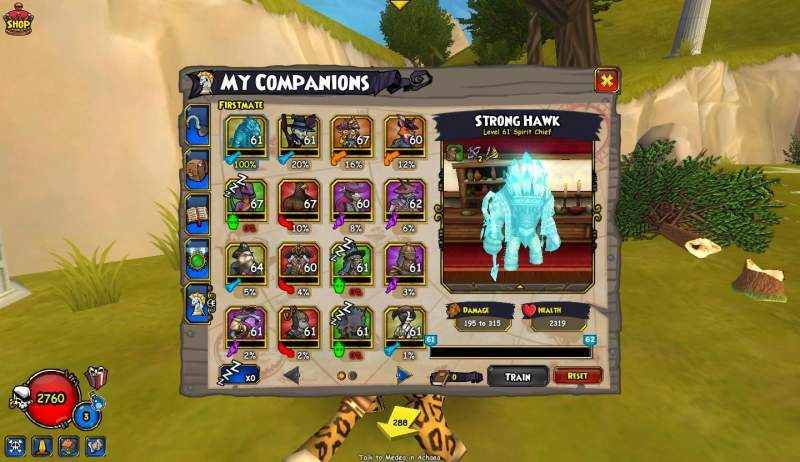 Here I have my Bison Spirit Chief with Witch Hunter x2 and moved up to my First Mate. Now I move my companions into place so that they can be placed at the corners (or wherever will let them strike a single target while not becoming a group target themselves). I especially like to put my Bison Spirit in the center or wherever there is an "L" shape so I can utilize his Witch Hunter x2 to the greatest extent. The reason is because they must be able to center target their enemies with their Improved Mojo Blast. Placing the center mark on any of those A's (or BSC) means that the surrounding areas are either empty or occupied by obstacles, or enemies. So it is still possible to gang up on them without them ganging up on our whole group. Notice in the previous round the targeted Satyr is about to be defeated. Now it's time to move my Bison Spirit Chief to his next target. Yes, I could have safely moved him down one square below to target the same Satyr as El Toro. However, I wanted to make use of his Witch Hunter so I moved him to the crook of the "L". I could not do so safely without having him be right next to El Toro, though, and thus causing both of them to become targets in a single hit. Therefore, when I moved my Bison, I also moved El Toro in the same turn to keep that one space empty between them. It is important to pay attention to where everyone is. 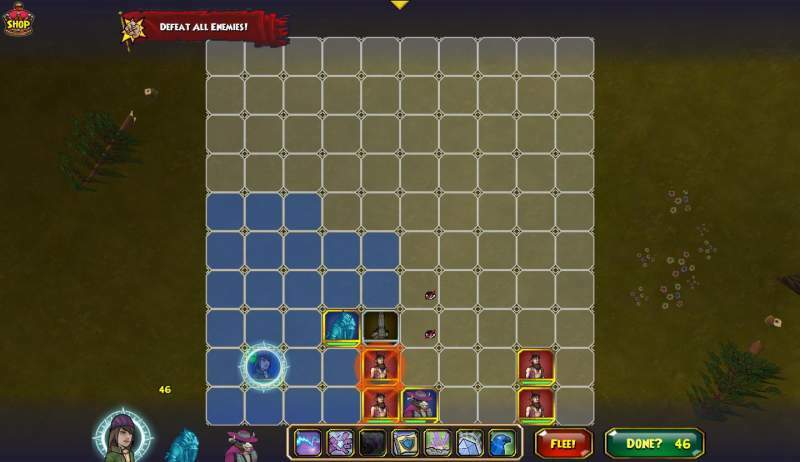 If you move one companion so that they can attack, then make sure that there is an empty square around them. If you need to maneuver your Witch Hunter then make sure that you move any other companions one square away so that your round doesn't end with your companions adjacent to each other. Do not move around too much or you risk setting off multiple Coward's Bane attacks! As much as we love our pets or our summons (minions), these are NOT the battles to use them. Unequip your pets, discard or move your summons powers to the end of your deck. You CANNOT control these because they are AI. Even though you may "think" they have the best intentions and are trying to be useful, in the end they could be the reason you get defeated. They have a tendency to leave their targets, thus activating Coward's Bane. They also tend to get right in the middle of things, most notably those purposely empty squares. Now you have two companions plus a pet/summons who become a target. Now you know my own strategy, you can try it out for yourself and see how it affects your own battles. This post contains 10 auto-link(s) to our wiki for your reference. Last edited by SorceressMiklai; 08-08-2013 at 07:50 PM. Wow, epic guide! Ought to help my on my WD. Life is like a sunset, you need to embrace it before it ends. Great Guide! 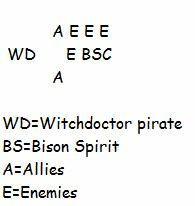 I've been using the "stand in a X formation" whenever fighting witchdoctor enemies for a long time now. And I kinda broke the rule about not moving around to much, or else "coward's bane" incoming! But as a Bucc, with many bucc friends, I'll definitely show them this guide so that they will know how to deal with witches also! Hello Everyone! Guess who's back! Mythern is back in the house for all your custom art and wiki needs. Come check me out! I'm sure this will help tons of people who are trying out the witchdoctor class. Yep, this is a great guide! It's cool that you can train up "specialists" in your crew to tackle certain kinds of problems. Here I was expecting to read a guide on how to pound screws with the same old hammer (Relentless, Riposte, yadda yadda), and along comes Miklai and shows off her fancy new screwdriver! 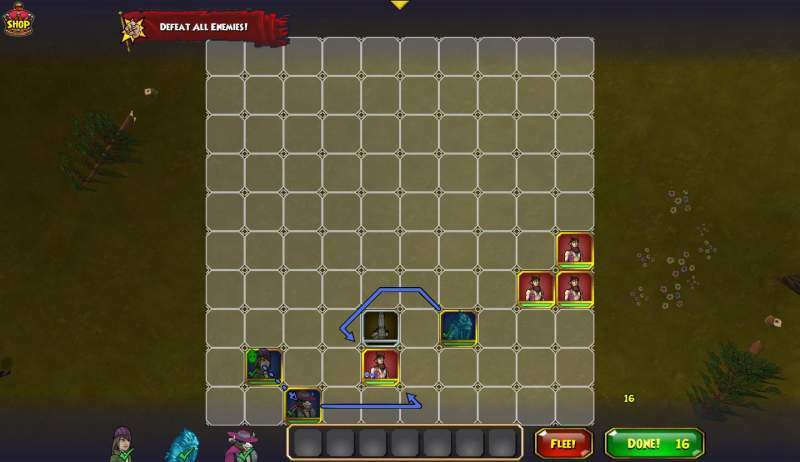 I'm sure you can also bypass Witch Hunter enemies by making the target not the central target on an AOE. For example, say you are fighting Satyrs, make sure the center target is not occupied by a Satyr otherwise Witch Hunter will activate. Last edited by Bloodcross74; 08-09-2013 at 01:15 AM. Actually, I hope it helps with your other class of pirates, too! Same thing as I mentioned to Legoww3: I just used my own Witchdoctor because she had two companions who had Witch Hunter (and [honestly] I was still in AQ questing on her LOL). The formations can be beneficial to any class. Plus with the (short) listing I gave you can see which of your own companions already have Witch Hunter or can get it if re-trained. Yes it is sometimes easy to not get Witch Hunter used on your own WD if you use certain Power Cards that don't need to be centered on a target. 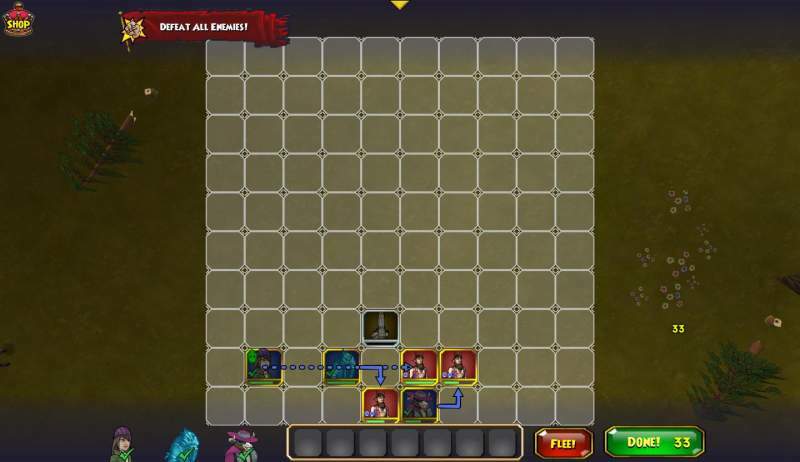 However, during my testing (to get pics for this guide), my Witchdoctor got hit by several Witch Hunter preemptively when only one target was centered but the spell would hit those around it. I wish I knew how to do video (maybe someone here does, can, or even will) then you could see it for yourself. You can go test it out on your own WD to see if it happens to you, as well. If you are a WD, I would NOT recommend using a staffy weapon. This way you wouldn't get as easily defeated by the Satyrs, so you won't get attacked every turn with Witch Hunter.